Time for some Easter Origami. 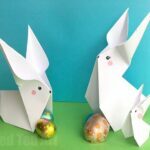 It has been well over a year since we first made this easy Origami Bunny! 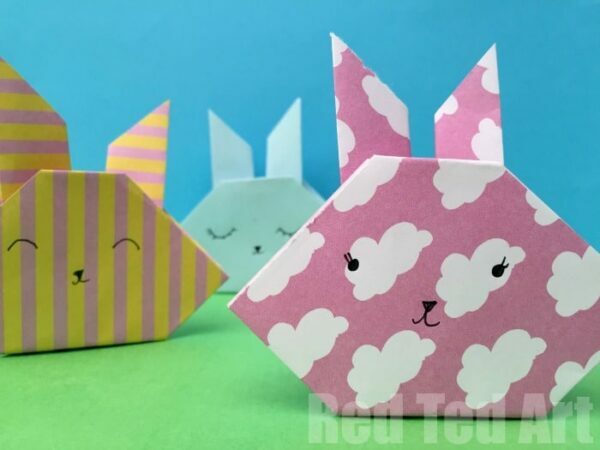 At the time, I did write about it here on Red Ted Art, but as a Pokemon Origami project, as I thought this bunny was a perfect as a Pikachu craft too! Since then I have had a number of people ask me to post the Origami Bunny version. So here it FINALLY is. 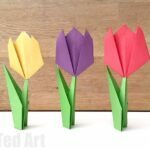 It really is a super simple origami project for beginners and one that even young children can master. My daughter recently made these cute paper bunnies at school, as part of a lesson about Japan. She then came home and made 10s more. She really does adore them (well we are big bunny fans in this house anyway!). 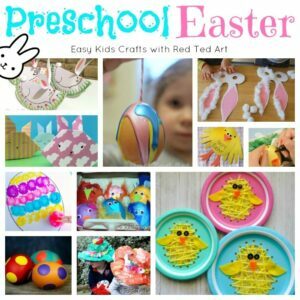 This would make a great easy Paper Easter Craft for Preschoolers. 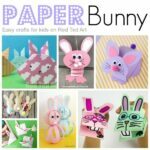 These Easy Origami Rabbits for kids to make where first published in March 2016 and have been updated and republished for your convenience! 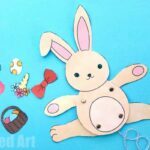 These little bunnies are part of a whole Paper Crafts SERIES I have on Youtube. 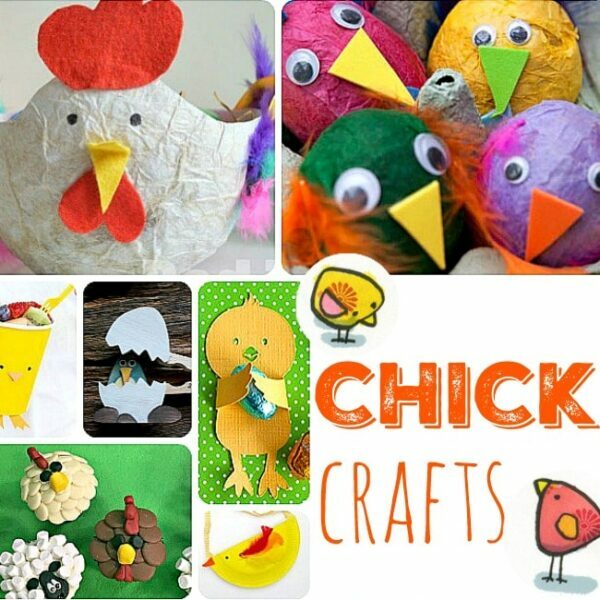 Paper crafts are so wonderful, as the majority of them can be made anywhere and any time.. usually, all you need is paper! Occasionally a pen and maybe some scissors. 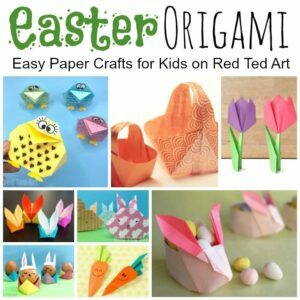 I have put all our easy beginners Origami for kids projects in one place. Which hopefully means that they are easier for you to browse and find things you would like to try next. 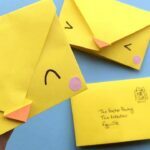 In the that origami projects post, I have also added details as to whether I think they are good “beginners beginners” projects or if the projects are better for a child beginning to progress to the next step. So I do hope it is useful for you. 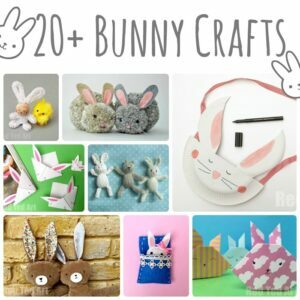 Anyway.. now to our super cute and super easy Origami bunnies! 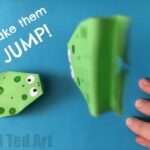 all you will need is a square piece of paper – any size will do… and now watch these easy to follow youtube video. If you like the video, why not subscribe to our YouTube channel? It is totally free to subscribe and it means that you will never miss out on the latest video! 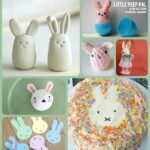 We have 2 new easy craft videos for you each week! 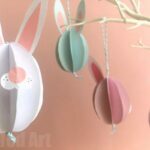 I do hope you enjoyed this simple paper bunny craft and that you have a go!! See you soon! !